Anne has worked with show horses and ponies for many years and continues to do so - you will often find her with a plaiting apron on. 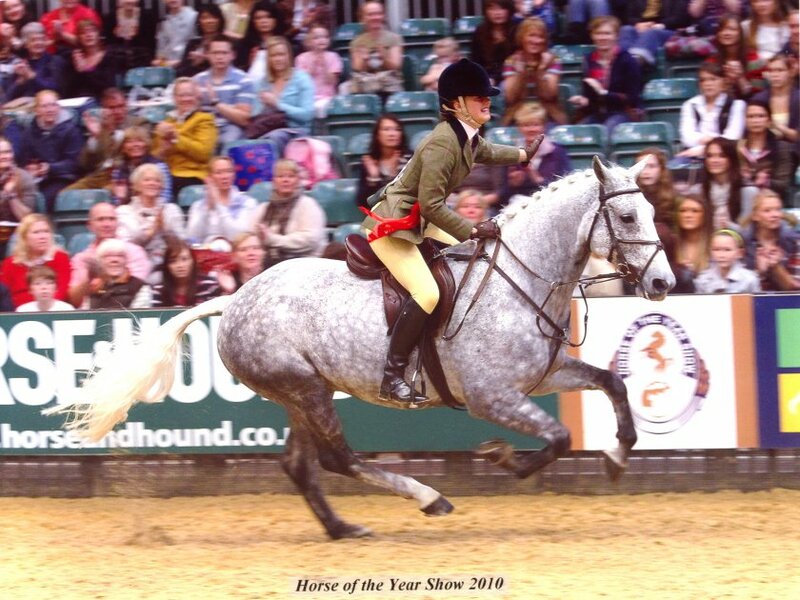 She now also enjoys supporting her daughter Emma Lucas, whenever possible, with her coloured show horse. 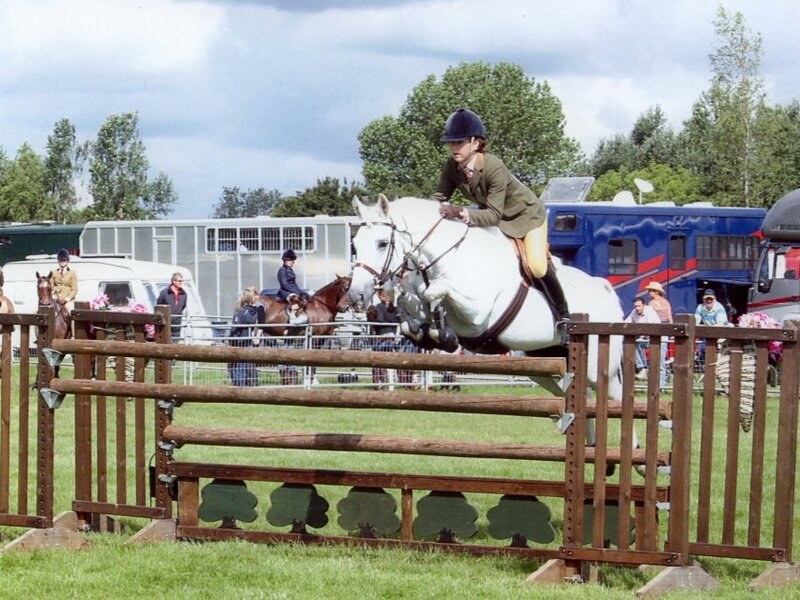 Judges show, working and hunter ponies. Enjoys putting something back into showing after years of enjoyment. Email Daughter Chloe judges and produces ponies and horses. 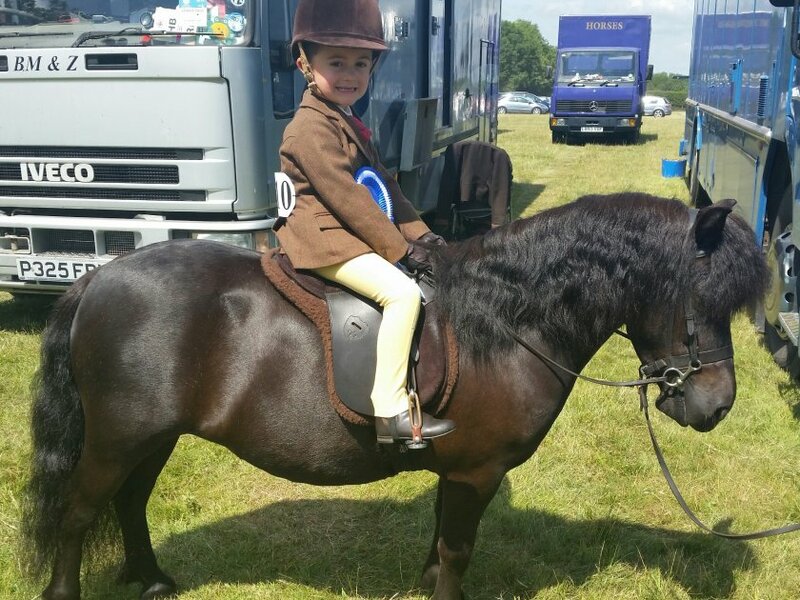 Competed ponies at RIHS & HOYS and now horses. BSPS and TSR panel judge. Judges and produces show, working, hunter and heritage ponies. Email Eldest son has several working ponies, and younger twins enjoy first ridden - now venturing in to cradle stakes. 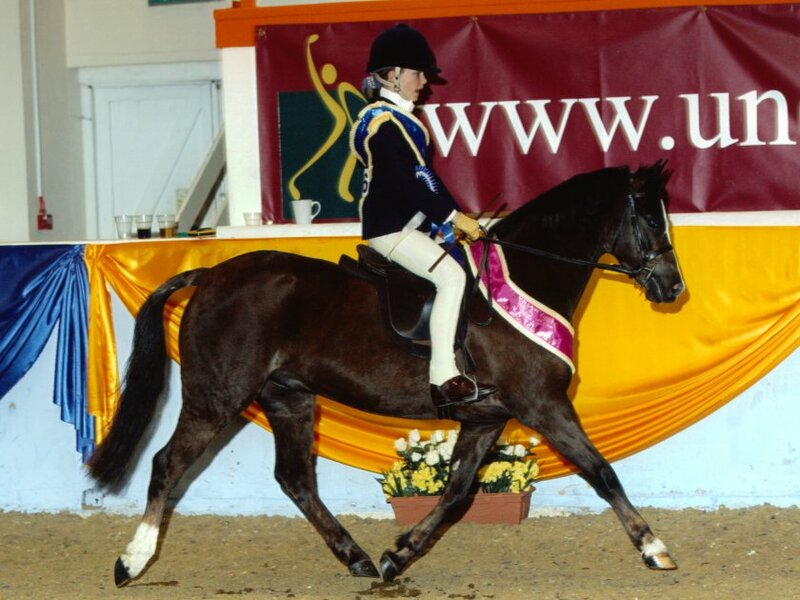 Email My daughter currently competes in plaited classes. Previously I've produced cobs and riding horses.